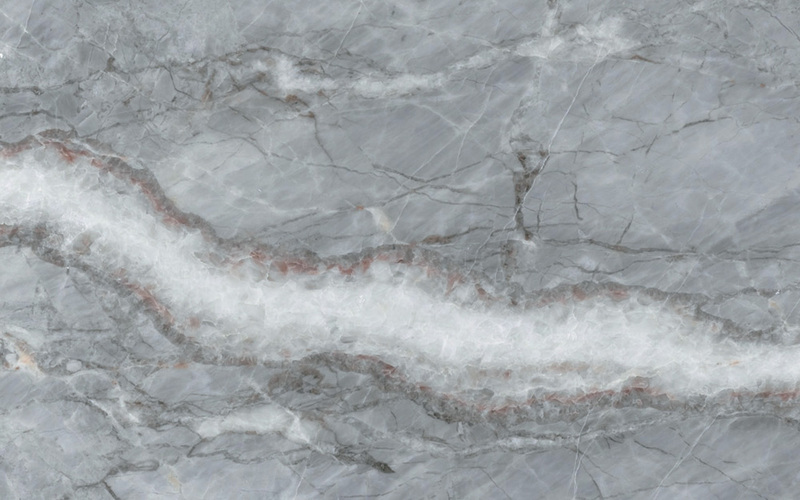 This type of Italian marble was fully appreciated by the architect Cesar Pelli who, after having used it for important projects of architecture and design, buildings such as the Winter Garden in New York, described its characteristics with the following words: “. . .the Fior di Pesco Carnico matches all the other types of marble… I wanted a type of marble that would go with green, red, orange and the Fior di Pesco Carnico matches well since it contains shades of all these colours…”. 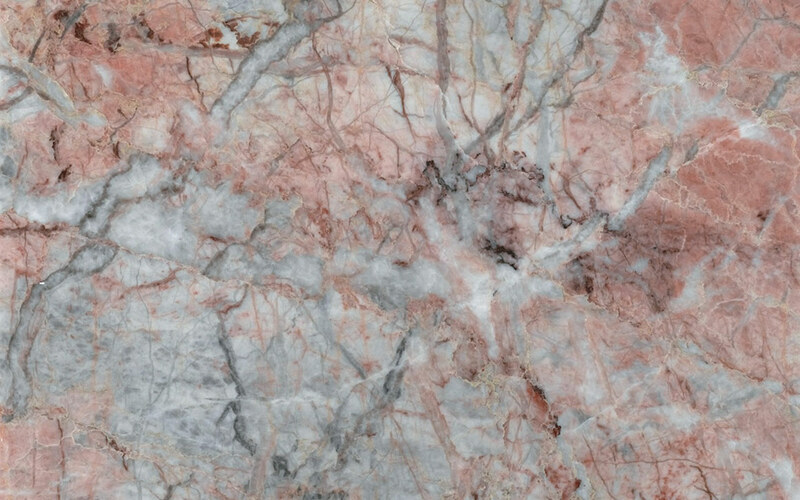 The Fior di Pesco Carnico, extracted from a cave owned exclusively by Margraf, presents a number of shades that vary from grey, to pink, to white, with ivory white veins and coarse grain. 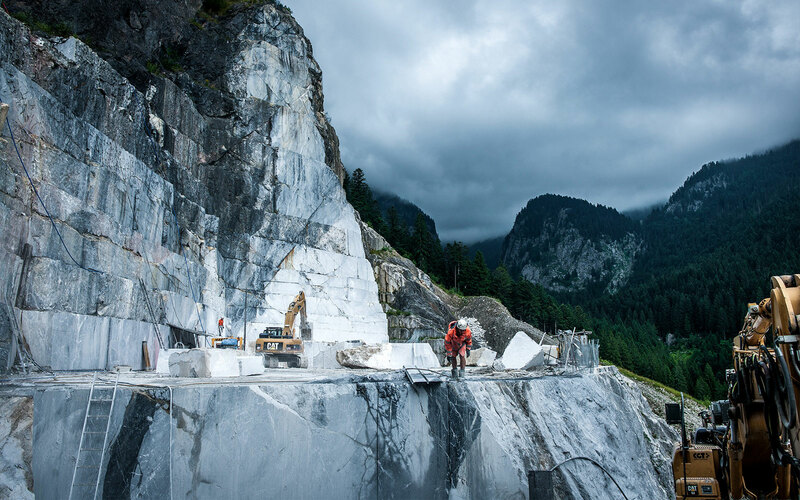 Quarry Type: Open-pit mining. 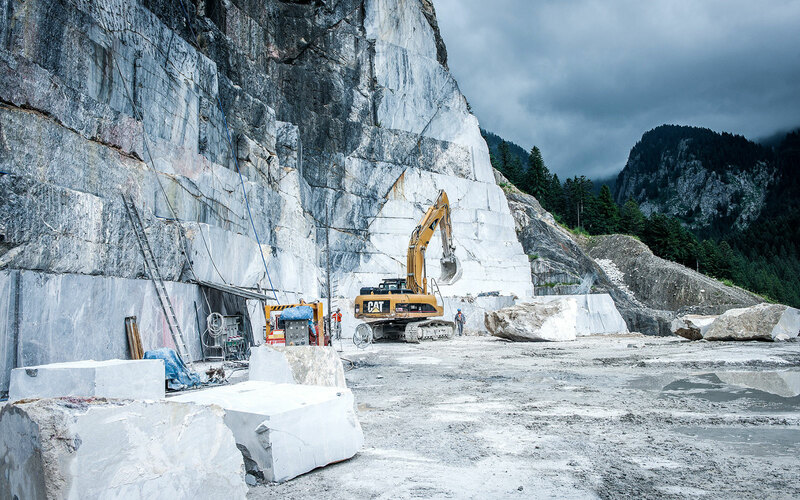 The only one in the world to extract the Italian marble Fior di Pesco Carnico. 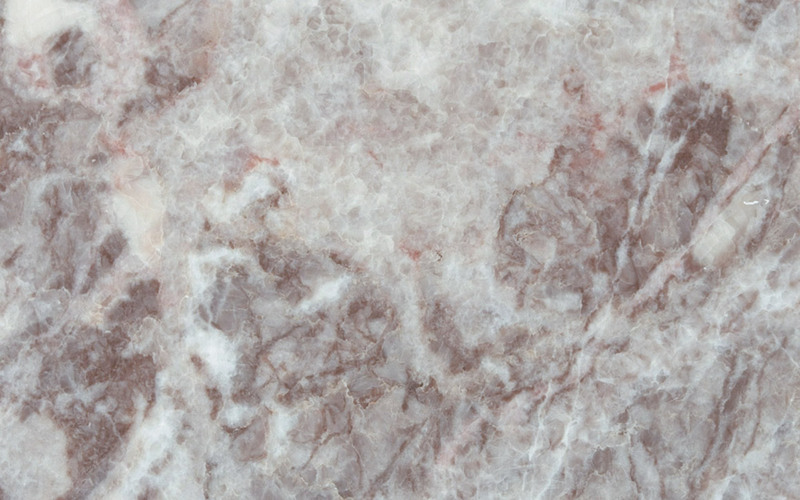 Marble description: Marble with tonalities which vary from grey to pink, to white and with ivory veining and rough grain. 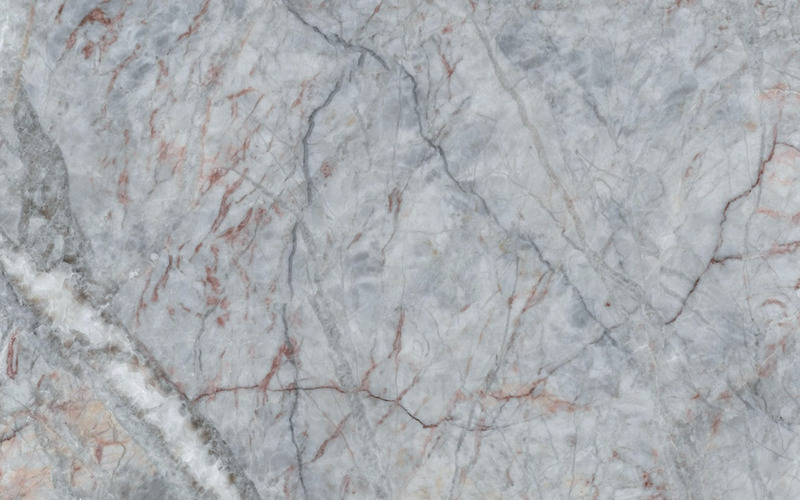 Technical data: Slab of natural stone of outdoor paving. 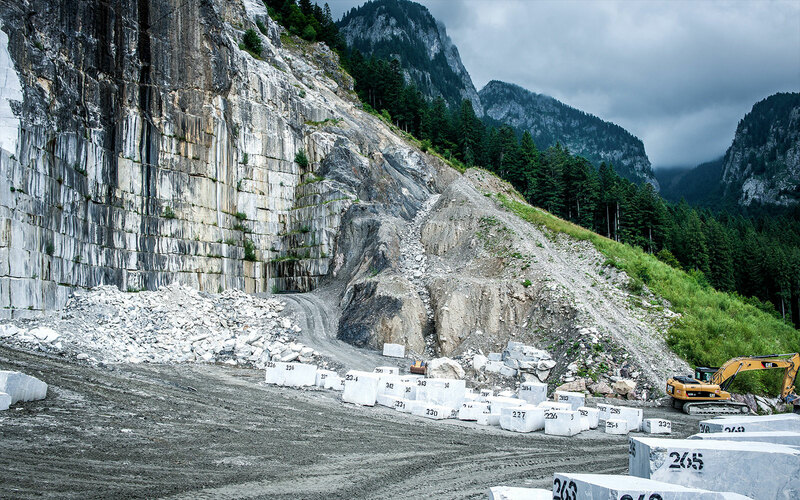 Production: marble blocks, stone slabs, marble tiles, special bathrooms and floor covering. 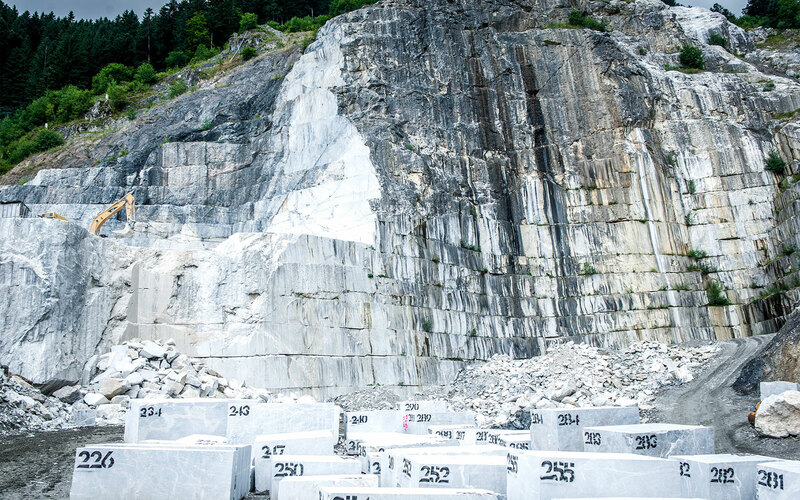 Exportation: the 80% of the extraction of the Fior di Pesco Carnico is exported abroad. 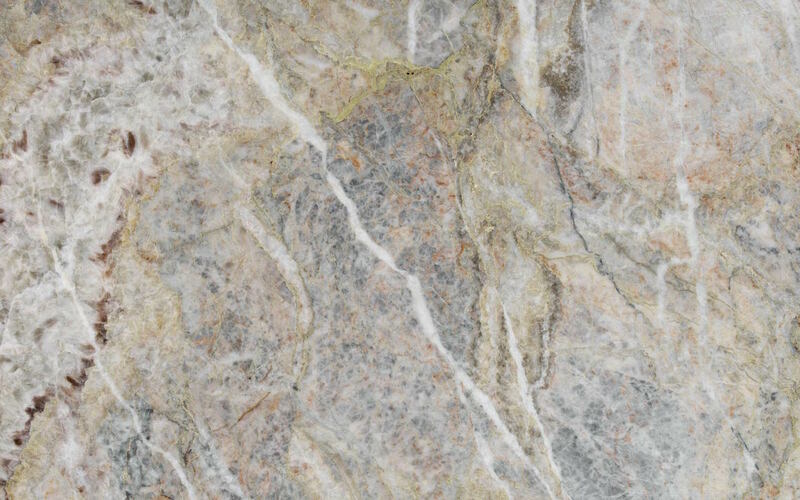 It is very much appriciated in the USA, in China and in India.